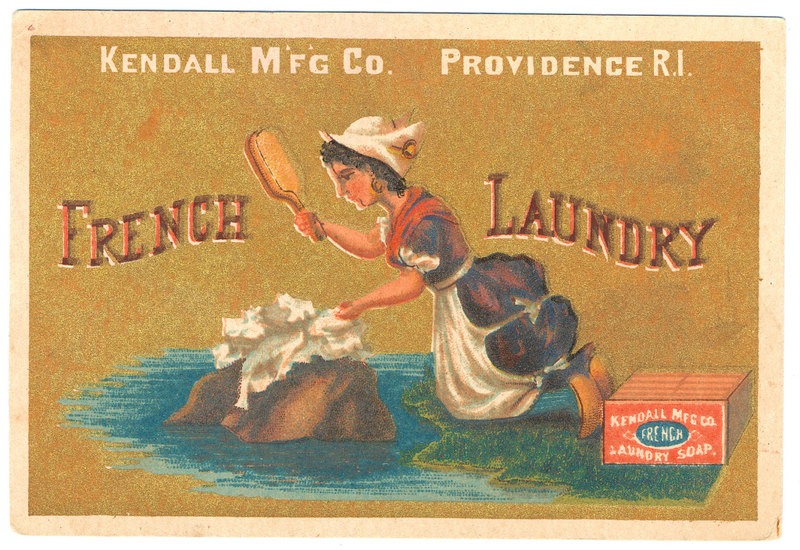 Do you know how our forefathers did their laundry? Unlike the methods used today, years ago there were no Laundry Vendors to assist you with bulk washing issues. I’m sure you guessed that women were responsible for washing dirty clothes and linen in the past, and not much has changed there, but the methods used have greatly improved. Washing dirty garments and linen in rivers and ponds are not completely uncommon in today’s world either, but the techniques used in olden days were very different. Have you ever heard of a washing beetle or a laundry bat? This was a common tool used to beat stains out of material and textiles; it resembles a smallish wooden shovel with a flat surface. They were widely used from the 14th well into the 17th centuries to beat washing and smooth it out afterwards. Before beetles, women had to trample on clothes and linen in tubs next to rivers in order to get stains and dirt out. As time went by more tools became available to assist with the dirty washing process. 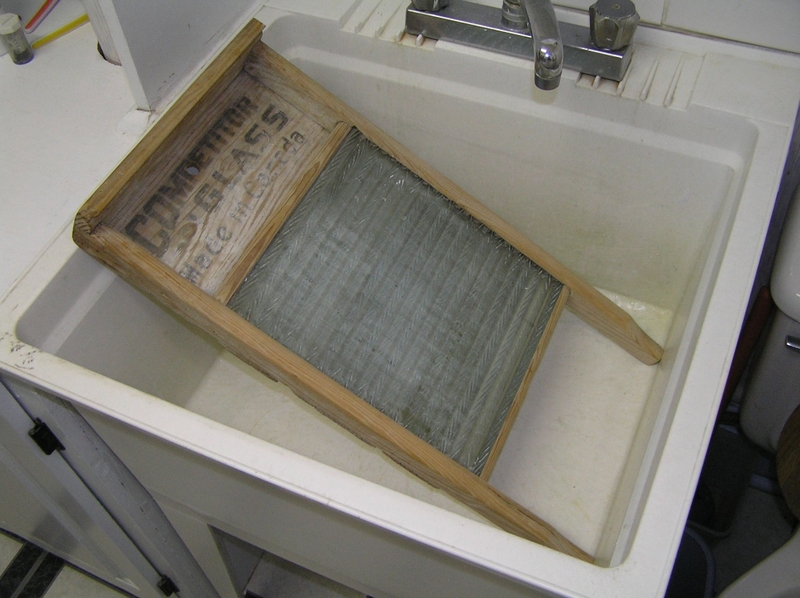 The good old vintage washboard with its corrugated surface just about revolutionised the process of washing clothes and linen in the 19th century. As more and more people gained access to water, they didn’t have to travel to rivers on washing day anymore, but it remained hard labour. In order to get rid of stains on white or off-white clothes, laundresses would use a lye solution to soak the material in large bucking tubs made of wood; the mixture contained ash and urine, among other things. Ammonia in urine helped to keep the fabric white and the lye mixture was also a good de-greasing agent. The process of soaking material in lye was called bucking. The wealthier the families were the more clothes, underclothing – to protect outer layers of oil and sweat – and linen they possessed, meaning that they hired laundresses who would do the laundry as they needed clean clothes. Women had many other duties that kept them too busy to wash clothes very often, like agricultural activities and cooking supper every day, which also took much longer than it does in today’s time. Soap was a rare commodity for less fortunate families who reserved it for rough stains and finer clothes like lace collars and such. Often, when a household would do their load of washing, I would be called the great of Great Wash. Apart from urine, lemon juice and sunshine were the most effective methods used for bleaching clothes. After bucking, beetling and ringing the materials, they would be put on pastures in the sun to bleach and dry clothes and linen. Textile weavers used the same techniques to bleach new material; they would have designated lawns which are kept short for the purpose of drying material – such greens were called bleaching grounds. Cloths were occasionally sprinkled with water with some lye mixed in to extend the length of time that the cloths are bleaching in the sun. In some towns, the washing and drying of clothes and linen were group activities and in some European villages, the city would provide communal laundry spaces that had its own water supply. Other methods for drying clothes included spreading them over short bushes. Bigger households sometimes had wooden structures and drying lines indoors for drying in poor weather. Larger wooden structures and washing lines outdoors only appeared around the 16th century. James Sidbury documented in Richmond, Virginia, that some households would send their dirty clothes and linen to washerwomen’s houses and later collected clean washing as early as the 1770’s… The washerwomen would boil the clothes with soap, rinsed them “where the Shockoe Creek neared the James River” and leave the washing to dry on a pasture nearby. By the 18th and early 19th centuries, Victorians have mastered the art of designing wool and silk clothing that rarely needed laundering. They wore garments with removable collars and cuffs and body linen, as they called it, was worn like undershirts and chemises to protect the wool and silk garments from sweat and skin oils. These body linen materials made up the bulk of the washing in those days. Before the Great Wash or washing spring cleaning took place, laundress ladies had to transport 70kg to 90kg worth of wood to the area where the washing took place to boil a decent sized estate’s washing. Let’s not mention all the water that had to be carried around in yokes to the copper boiler and the basins for rinsing. Copper tubs were preferred by laundresses as they wouldn’t rust and stain materials like iron tubs. 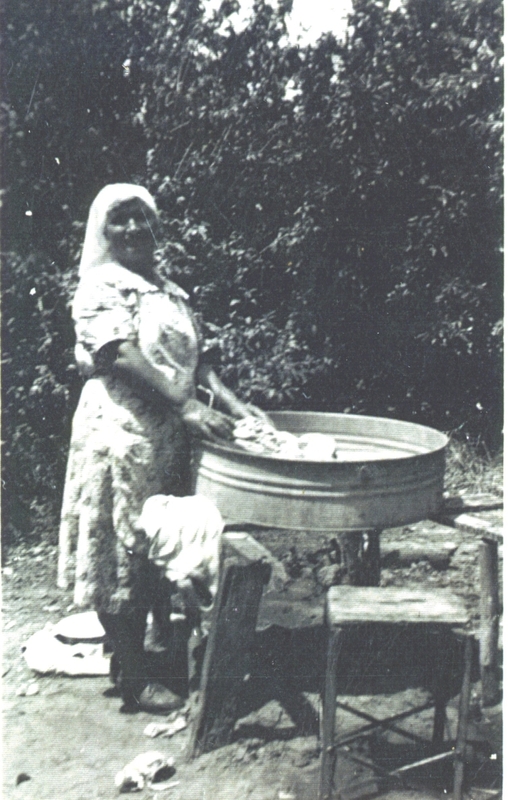 The methods of doing the washing didn’t change much apart from doing it in tubs with boiling water instead of in cold rivers; the laundress would still agitate the clothes in the bailing water with a bat or a paddle and after 15minutes, she would place the items in a huge tub with warm water to further remove stains with lye. Brick dust, pipe clay any chalk was the go-to treatments for greasy marks. For grass stains, alcohol was used and bloodstains were treated with kerosene. Then they also user milk to remove urine stains and for bleaching, they used lemon or onion juice. For the colourful clothes, only lukewarm or cold water was used and exclusively hand washing. As an agent to preserve the colour in garments those days, the liquid from a cow’s gall bladder was added to the water. For starching, some items would be dipped in water that rice or potatoes were cooked in. Drying clothes became a bit easier for the wealthy families in the 18th century; they would own a box mangle which wound the wet items around rollers and then it would roll a heavy box over the items to strain the water out. Traditionally, two laundresses would have to wring the water out of the washing with twisting motions. As time passed and technology entered the playing field, washboards and bats were systematically replaced by washing machines and tumble dryers. There are laundry services available in almost every shopping center or mall these days, making our lives so much easier. For all your commercial and industrial laundry services in Nelspruit, Mpumalanga, contact Mbombela Laundry Services today.